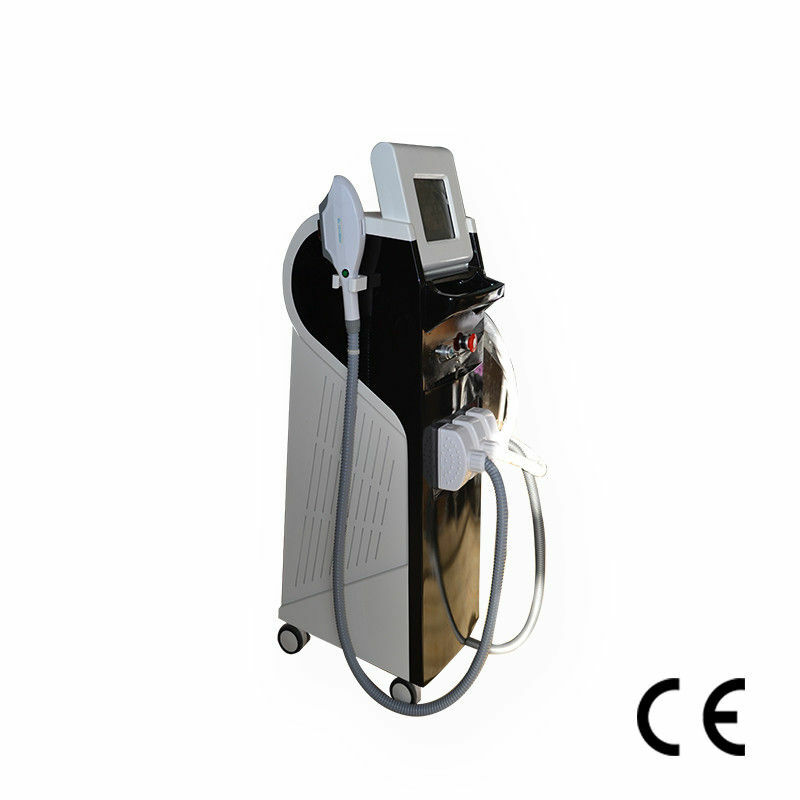 - Pigment removal: epidermis speckle, fleck aging spot, chloasma etc. 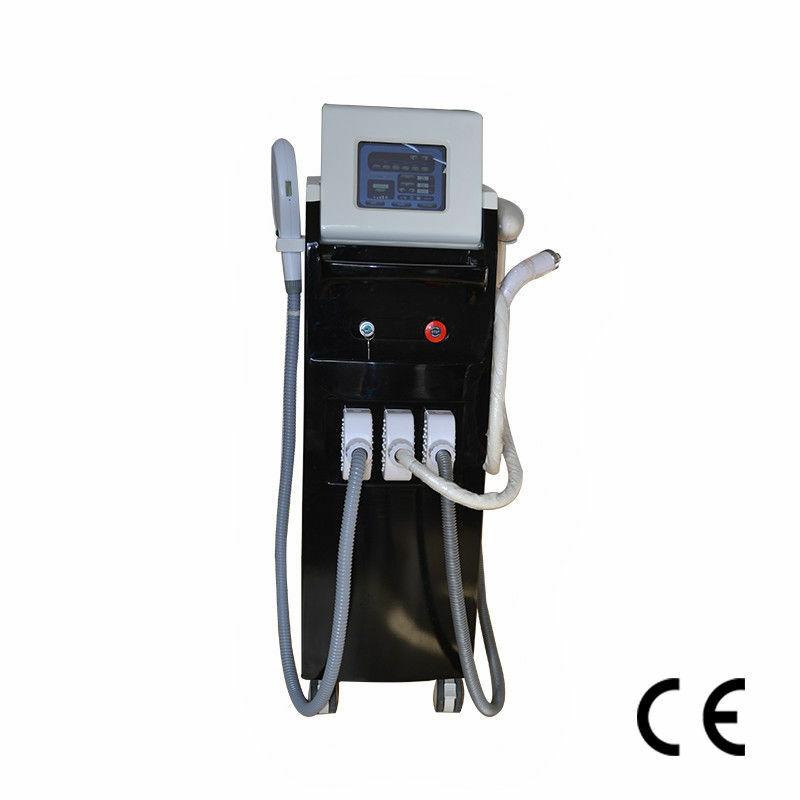 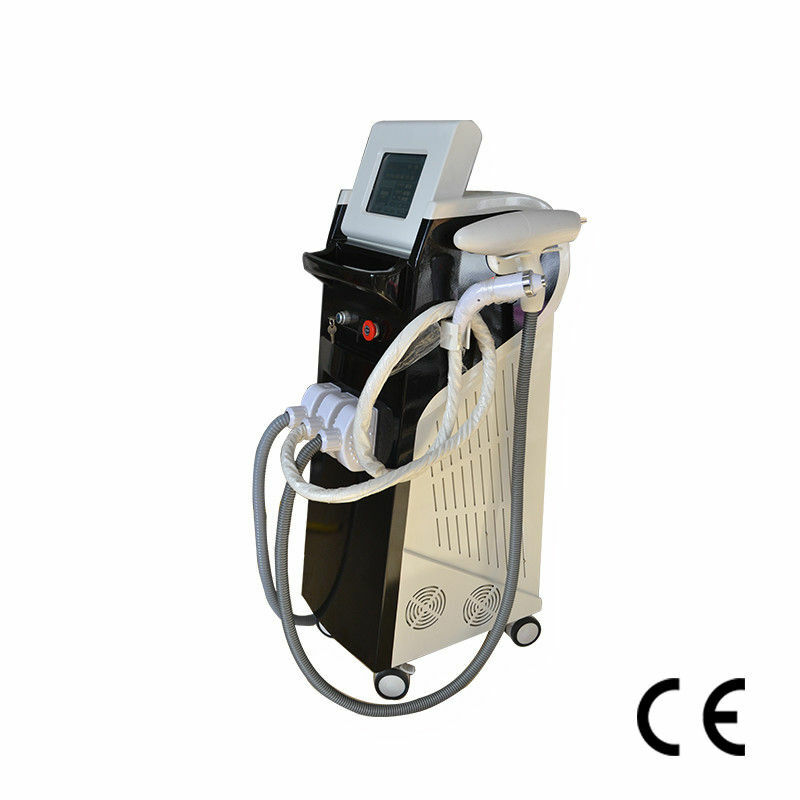 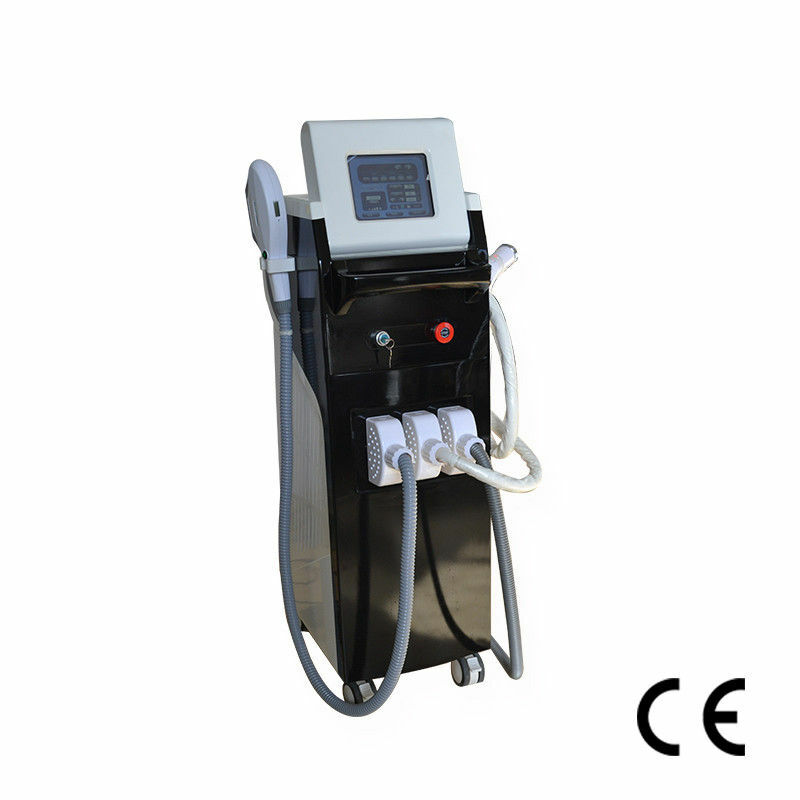 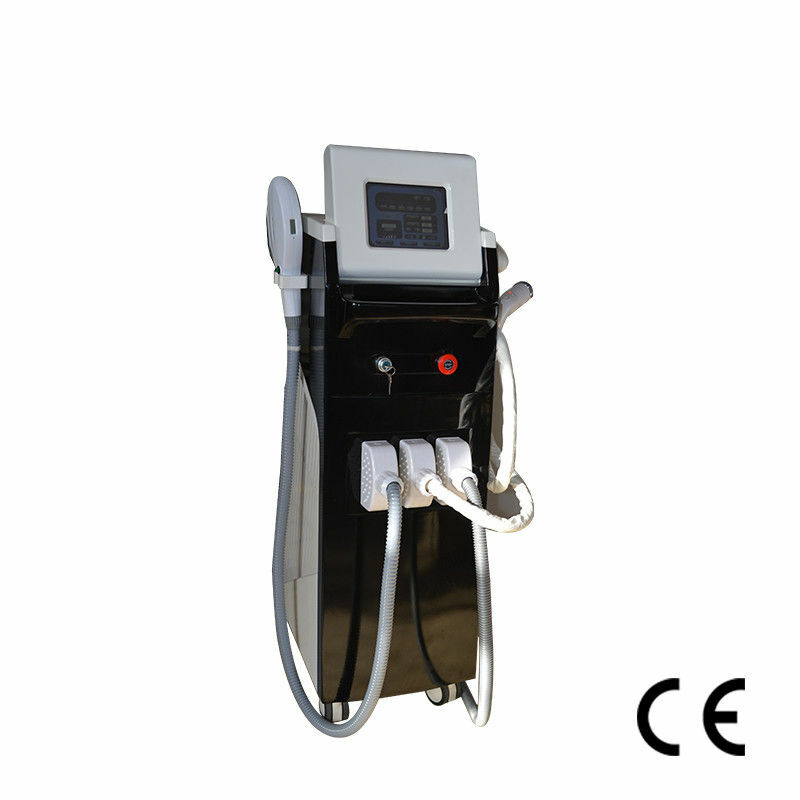 - It is mainly dealing with both face and body skin lifting, wrinkle removal, skin tightening, body contouring shape. 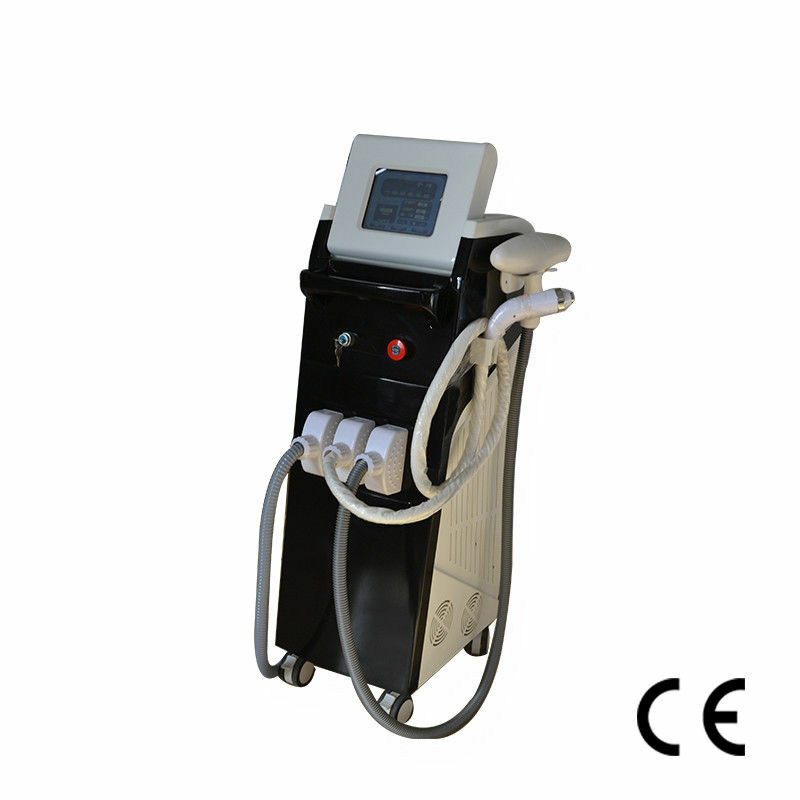 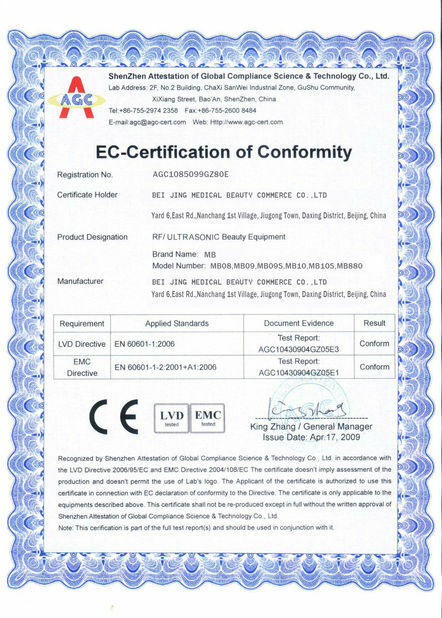 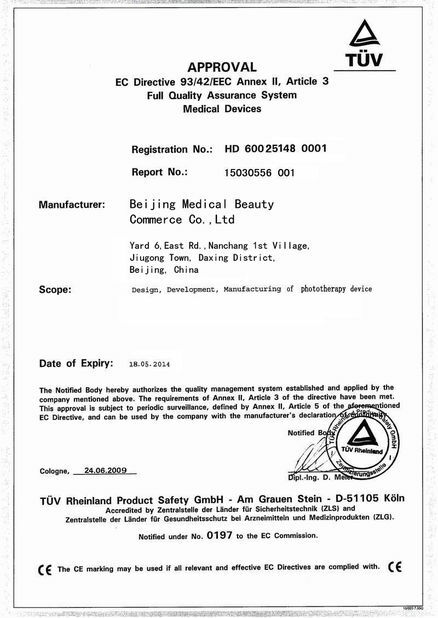 - It is mainly dealing with all kinds of tattoo removal.